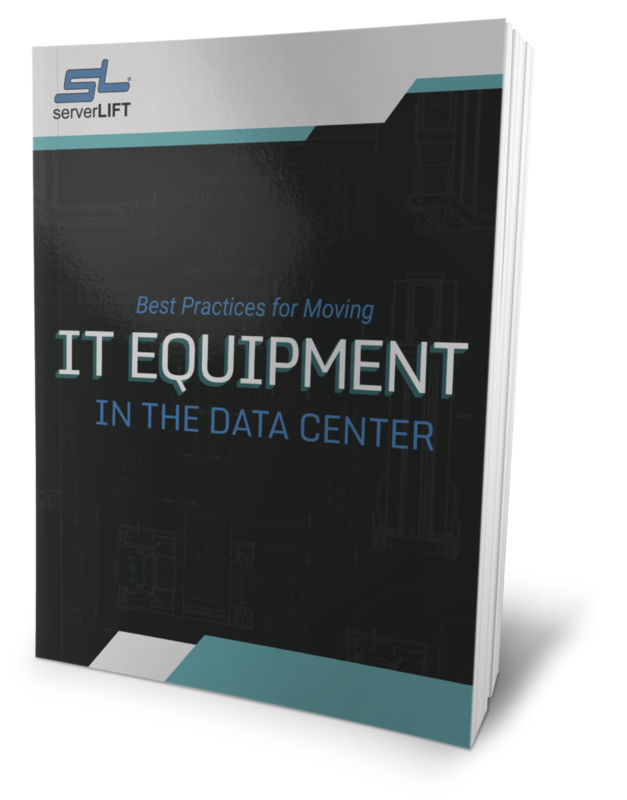 ServerLIFT, the premier provider of IT equipment handling solutions, announces the latest distributor to join their global footprint. 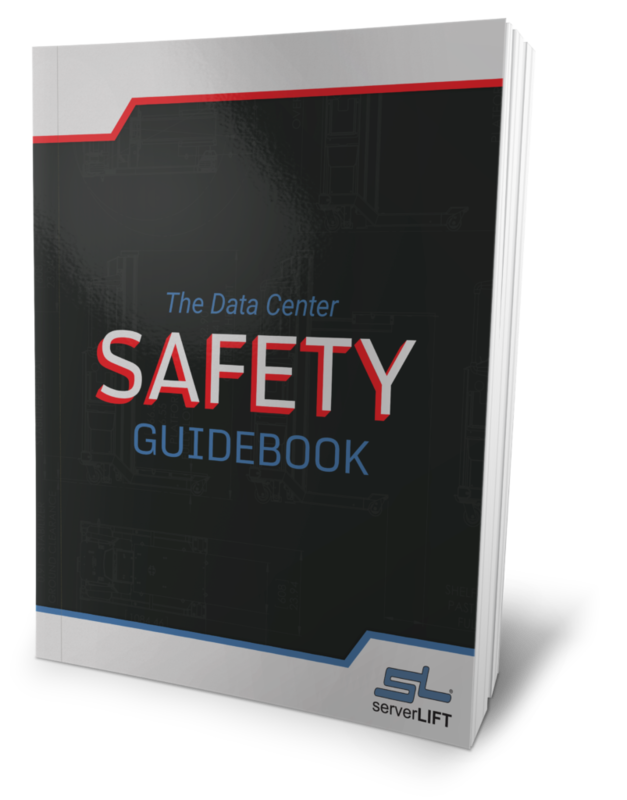 JCS Technologies specializes in data center infrastructure products including cabinets, intelligent power rails, electrical busway distribution systems, communications cabling, power and environmental monitoring and asset management solutions. 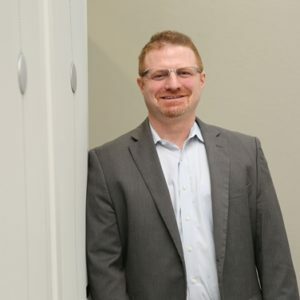 “We are very pleased with our new partnership and expanded exposure in the Australian market” said Jake Iskhakov, Director of Sales & Marketing at ServerLIFT Corporation. 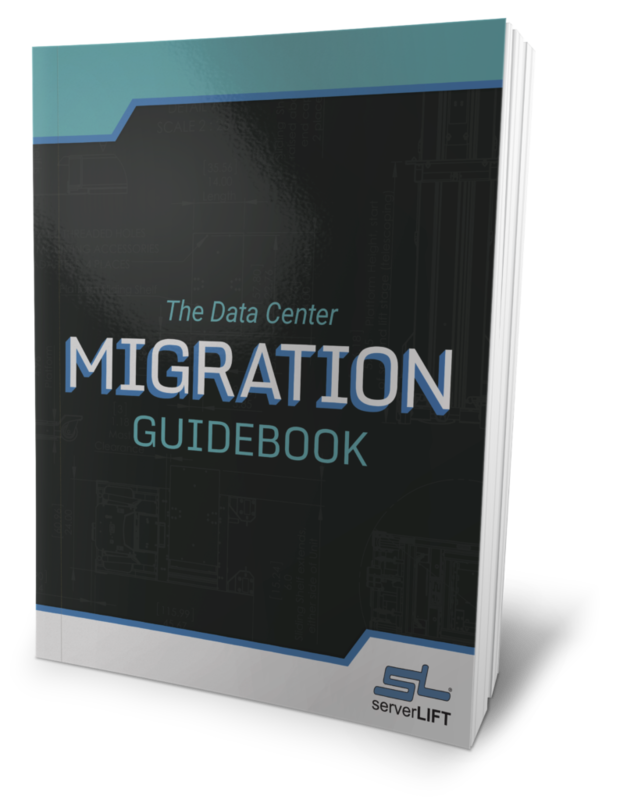 The partnership extends global coverage for ServerLIFT in Australia while providing a more effective regional distribution of the ServerLIFT product line. The ongoing focus of JCS Technologies to provide efficient, reliable and safe environments for data centers creates an ideal paring for both companies with a similar focus on providing solutions for key challenges that confront IT infrastructures today. Tony Khoury, National Business & Technical Director at JCS Technologies stated “We pride ourselves in the package of truly world class infrastructure solutions we bring to the Australian market and the ServerLIFT product adds a valuable dimension to our offering. 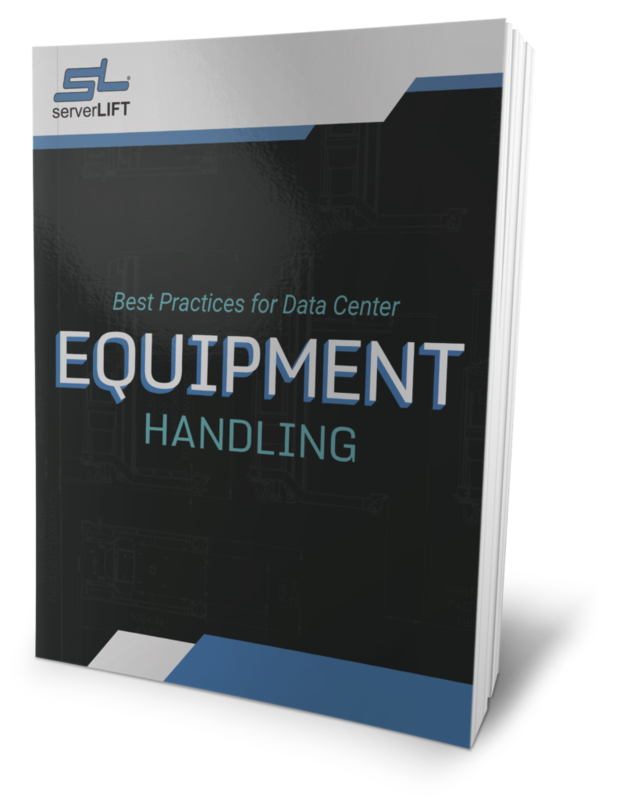 The ServerLIFT product range is world leading in the market it serves. The cost savings and safety benefits that ServerLIFT products bring to the Australian market are very important to us”. 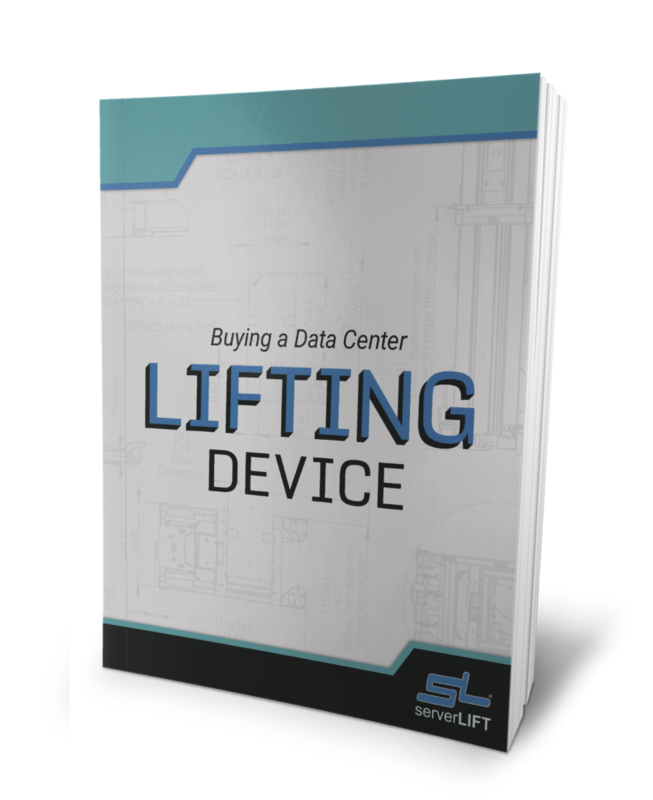 The ServerLIFT brand has gained a significant global market with their extension into Europe, Russia, Canada, China, Southeast Asia and South Africa.